Nefertiti “Neffy” Anderson is a digital correspondent, video producer, and social media strategist who helps entrepreneurs and brands achieve their business goals through multimedia storytelling. With experience in television, digital, print, and radio she balances a career both in front and behind the camera. 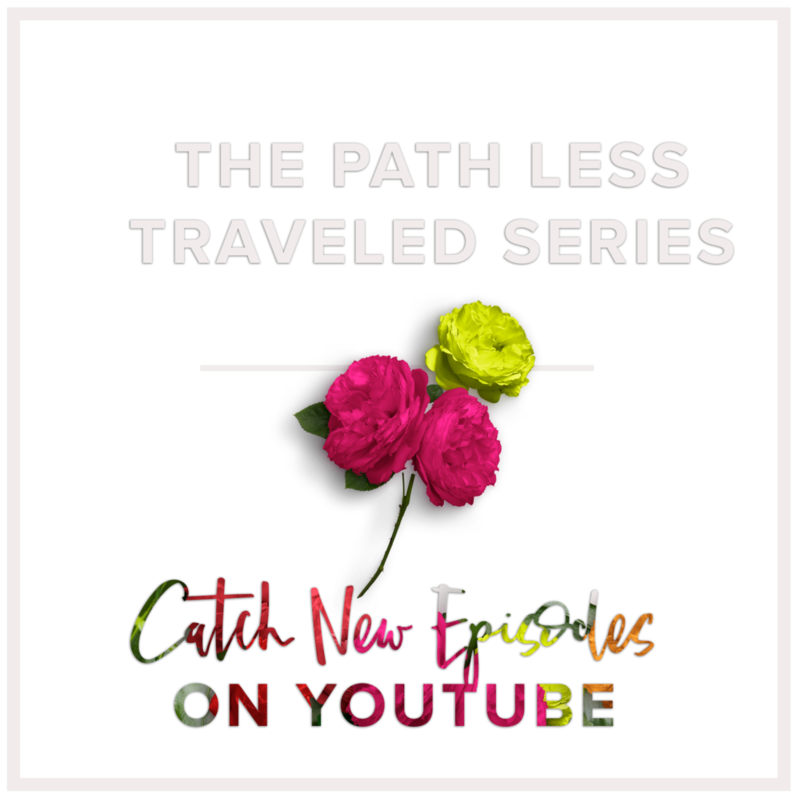 Neffy Anderson is the creator, host, and producer of The Path Less Traveled Series, the first web show to exclusively spotlight millennial entrepreneurs. Each episode is packed with actionable tips on how to successfully turn your passion into a lucrative career.